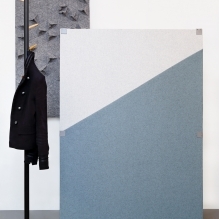 Sound absorbing room dividers are meant to improve the acoustics in the room. If placed in the right spot they absorb both high and low sounds. 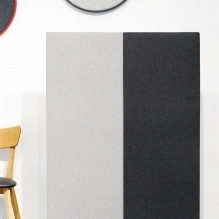 Suitable for offices and public spaces as well as home interiors.